Next to Magnetic Hill where cars coast up 'hill' without power. 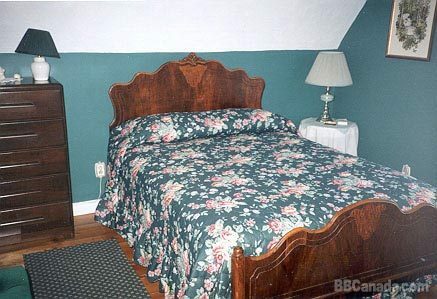 Pricing per night from $60 to $90. 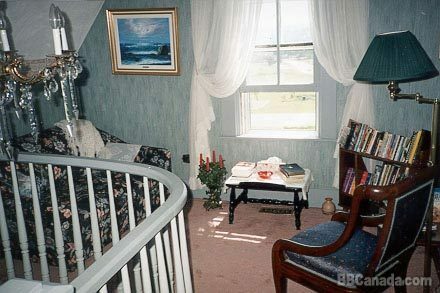 Beautiful country home (1875) with spectacular view of Moncton. 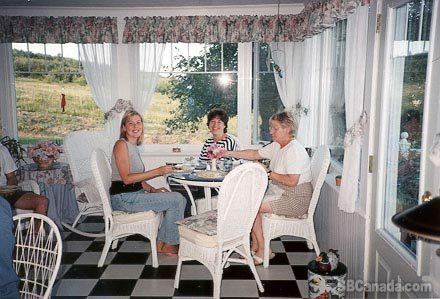 Hearty complimentary breakfast served in lovely sunroom. 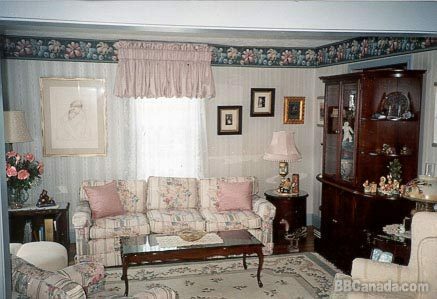 Three unique guest bedrooms with antiques. 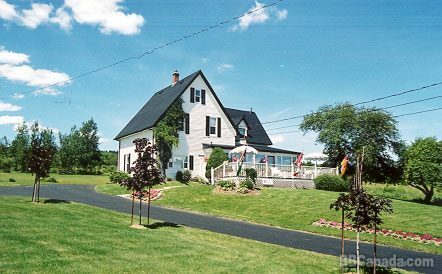 Convenient to Tidal Bore, Parlee Beach, Magic Mountain, Casino, Fundy Park & more.